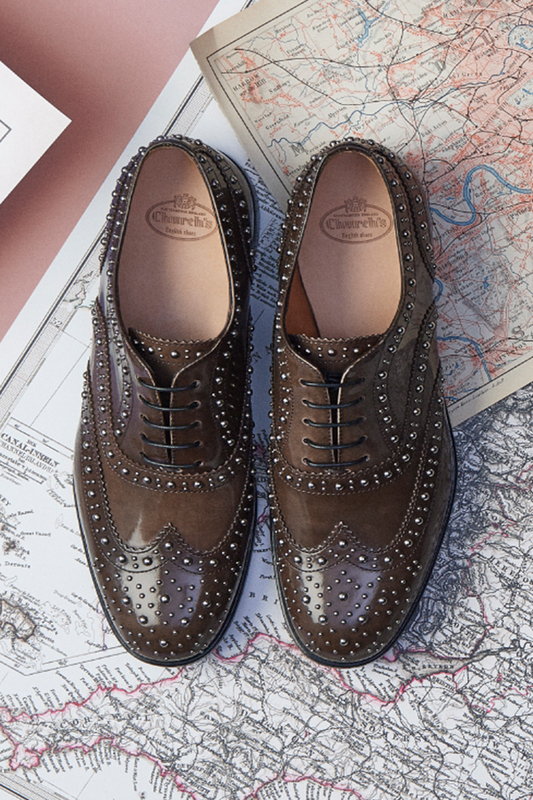 Sign up for Sicilian style advice and updates on the latest new arrivals. Plus free shipping for your first online purchase! COMING SOON!!!. In the the meantime, why not browse our Sale items.